The 7th Grade Initiative is a Y-USA National Program and provides a Membership from Oct – June with no monthly fees! Youth will have opportunities for fitness and sports, as well as time to socialize with peers in a safe environment. The goal of the 7th Grade Initiative is to inspire youth to discover their passions, develop a healthy lifestyle, and gain the assets needed to succeed in school and life. Research shows that 7th grade is a critical time in a young person’s life when exposure to risk factors greatly increases. It’s Easy to Get Started! Bring in a parent/guardian & school I.D. Complete a couple quick forms, schedule an orientation and have fun! Each 7th grade member will receive a membership key tag. Key tags must be presented every time 7th graders use the facility and cost $5 to replace if lost. Membership can be suspended or revoked if staff deems member behavior has violated YMCA policies. 7th grade Members are permitted in the YMCA during operating hours. 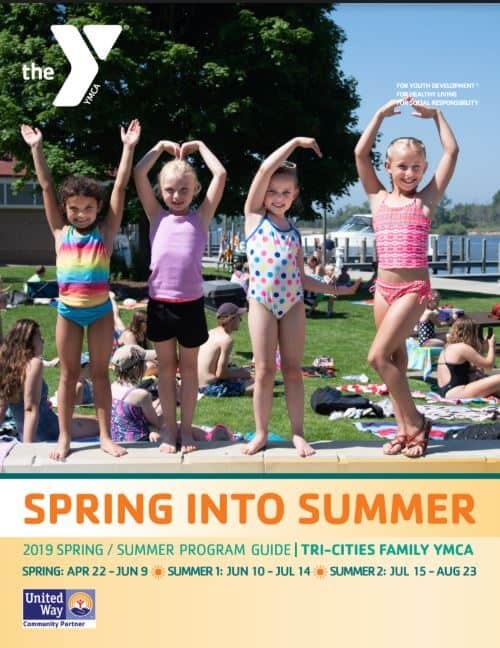 Students participating in this program are required to follow age guidelines for weight & cardio room, complete equipment orientations and be actively engaged in a program or activity while at the YMCA. Access to our Teen Adventure Center (TAC) requires separate registration forms. Guests accompanied by the 7th Grader must purchase a guest pass. The YMCA reserves the right to limit the number of guests. YMCA staff strives to create a positive atmosphere with an emphasis on our four core values of caring, honesty, respect and responsibility. Our youth and teen activities are designed to be fun with active inclusion of all members. Membership can be suspended or terminated if staff deems that members are behaving in a way that is contrary to the YMCA character values.